Author of England and one of Ezra Pound’s lovers, B.M. Goold-Adams (Gould-Adams), or most commonly referred to as Bride Scratton, was a writer who drew from personal experiences to create short stories that “explores the lives of people from different classes, and backgrounds living in England” (England). The events in Scratton’s life – especially the loss of her father, birth of disabled daughter, and divorce from Ned Scratton in 1923 – greatly influenced her writings and were key components in her short story “The Obsequies.” This story was written in 1923 and published in England, a collection of Bride’s short stories, and The Criterion: A Quarterly Review Vol. I No. III, a literary periodical edited by T.S. Eliot. In this story, Mr. Merton has just died and Mrs. Merton is left to tie up his affairs and plan his funeral. The narrative switches perspectives throughout the story jumping from Mrs. Merton, to her daughter-in-law Millicent, to the nurse, and to the other men and women who attend and are involved in the funeral events. Throughout the story, there is an interesting relationship between Millicent, the daughter-in-law, and the younger Miss. Merton, Mrs. Merton’s deaf daughter. Through this tension, we see the story evolve from trying to figure out what’s most important at Mr. Merton’s funeral to who is most important as the deaf daughter is forgotten and Millicent gains popularity. The tension between these two characters gives readers an inside look into Scratton’s life. I would argue that the deaf-mute daughter is the representation of Bride Scratton and how she viewed herself regarding her then-recent divorce from Ned Scratton and how she coped with losing her father at a very young age. This story took elements from both of those experiences in her life and portrays it through the eyes of a disabled child. Finlayson, Nicole, "Through the Eyes of a Deaf-Mute" (2018). 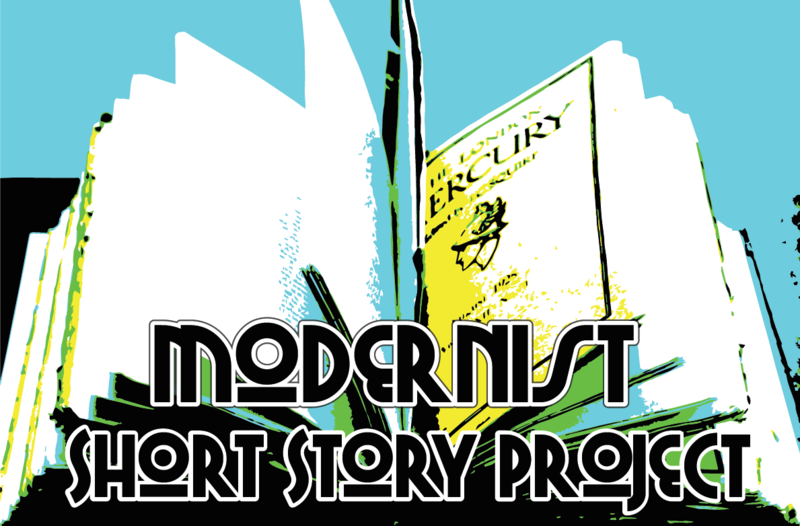 Modernist Short Story Project. 2.